For those who might not have come across a Westport yet, this is Glenmorangie with a teaspoon of Glen Moray in it. 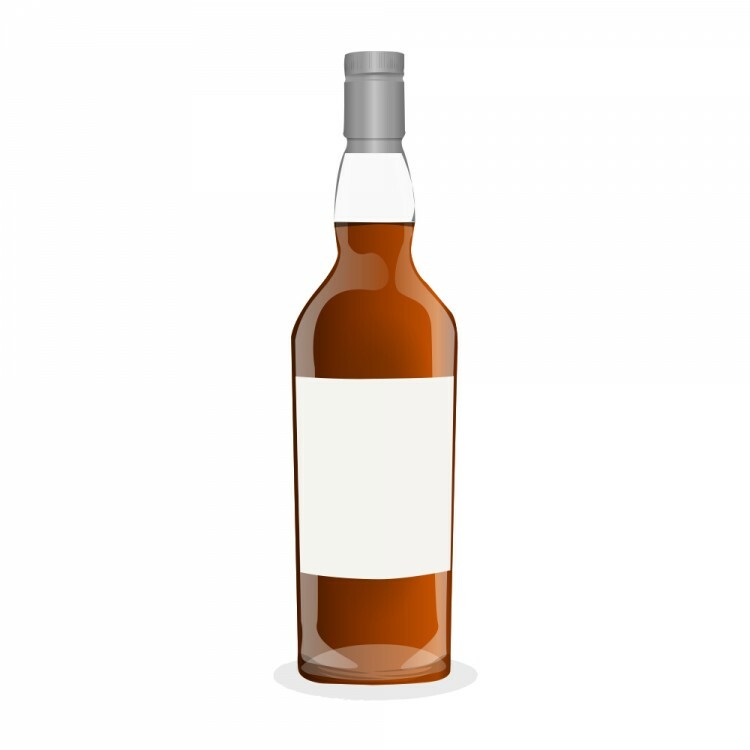 The reason for this “manipulation”, if you want to call it like that, is that Glenmorangie does not allow independent bottlers to print the distillery name on the label. So while this is technically a blended malt, you might also just call it a Glenmorangie single malt. This particular expression was distilled in 1997 and bottled in 2014 from sherry butts no. 3358 and 3359. The total outturn was 1,292 bottles. The nose is sweet and lush, starting with rich flavours of oranges, cinnamon and apricots. There is a hint of vanilla, too, together with notes of nuts and some fudge. The wood influence is palpable but not overbearing. This is a lovely and rather enticing nose and a promising start into this tasting session. The palate is medium-bodied and quite chewy. The orange and cinnamon flavours are back, together notes of vanilla biscuit, leather and hints of white pepper. Later on I got some ginger and notes of dried apricots, too. The finish is of medium length and pleasantly warming. The flavours are more austere than on the nose and the palate, with nuts and leather taking centre stage, followed by a hint of cinnamon and blood oranges. This was my first Westport experience and I am impressed. Although the flavour spectrum is rather wide, everything is in excellent balance. The alcohol has been very well integrated and the malt is not too sweet despite the long years in the sherry butts, which is proof of good wood management. This is a lush and easy-to-drink single malt, perfect for all seasons. @Pierre_W, thanks for your very interesting review. This sounds like some pretty typical Glenmorangie taste profiles are exhibited here with some interesting additional ones thrown into the mix. That is some pretty interesting research to find out the details of origin on this Westport bottling. Thanks! Thanks for your comment, @Victor. It was good to taste a Glenmorangie that was "un-finished" and bottled at an ABV higher than the customary 43% or 46%. As you can tell from the review this worked very well for me.